A: I’ve been working at Asphalt Green for two years. 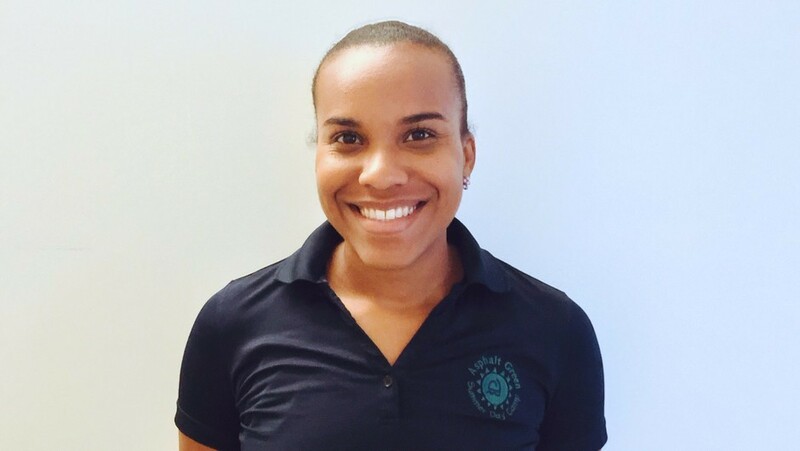 A: I’m a volleyball coach for our club team, and I teach classes. I’m also a Senior Camp division leader this summer. A: I love teaching volleyball and seeing kids improve their skills. 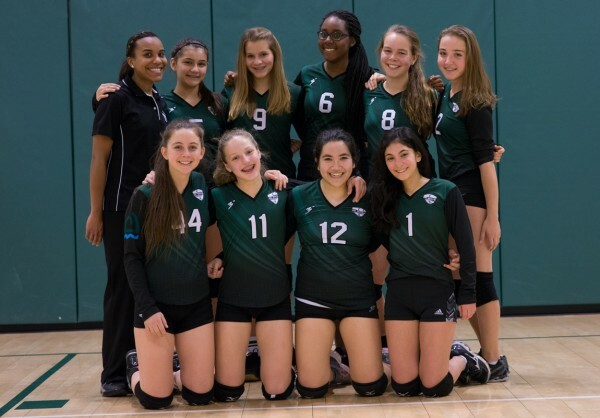 A: One of my favorite memories was when the 15U girls club volleyball team won the GEVA playoff tournament! A: I played volleyball for City College. When I was finished playing, I became interested in coaching. I helped out with camps at West Point and served as volunteer assistant coach with City College. A: I played volleyball and ran track. Now, I run Spartan Races! A: My favorite sport to watch is gymnastics. A: Misty May and Kerri Walsh—the USA beach volleyball Olympic champions—are my favorite team to watch. Q: What is your favorite sports tip to share with players? A: A big thing for me is sportsmanship. Win or lose, you should have a positive attitude and show good sportsmanship. A: I make really funny facial expressions!